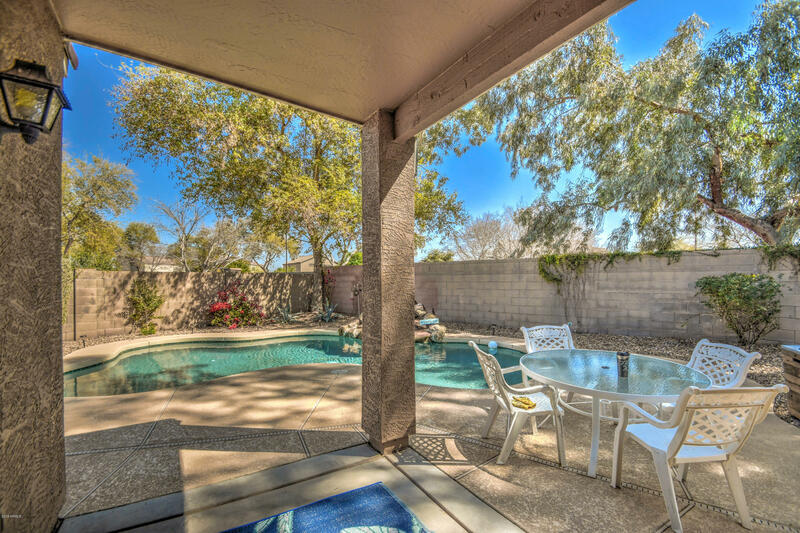 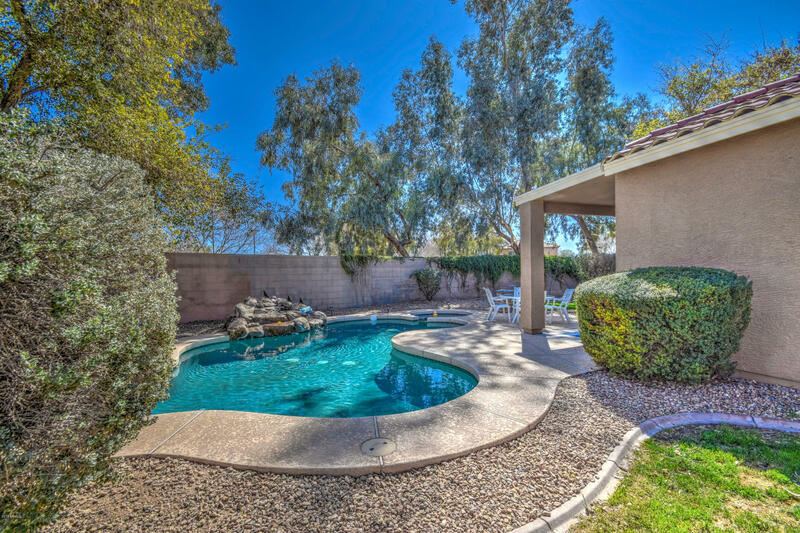 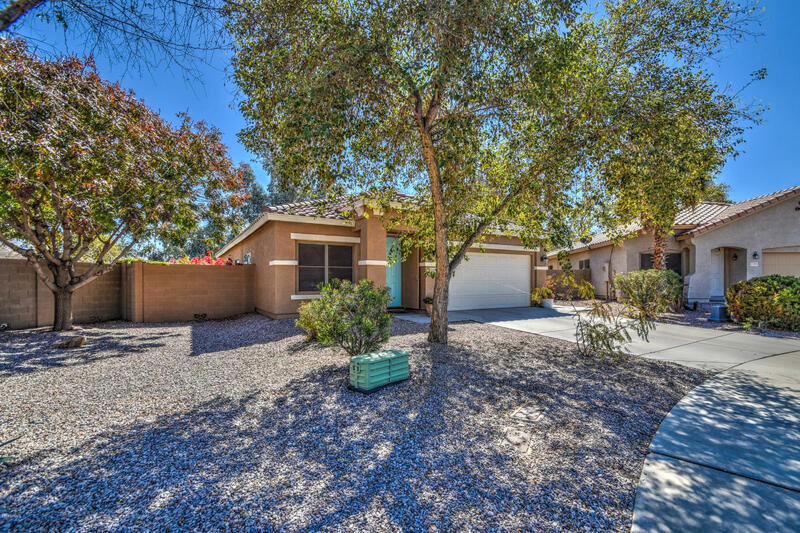 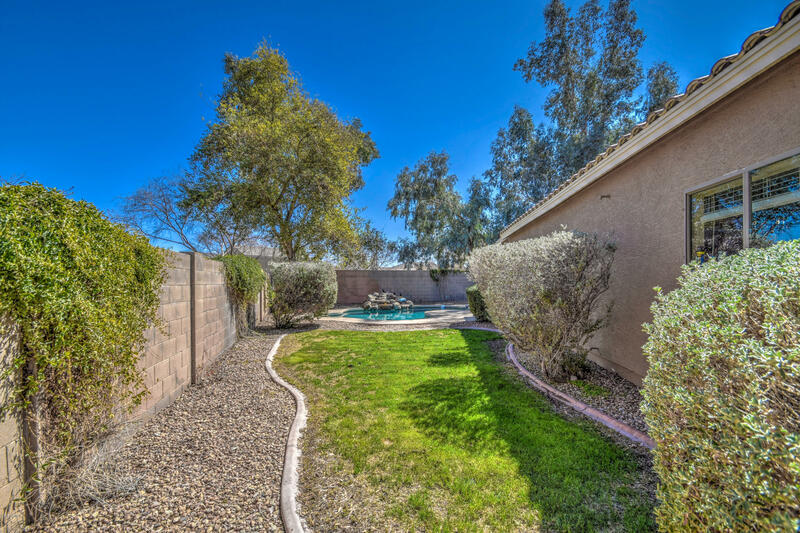 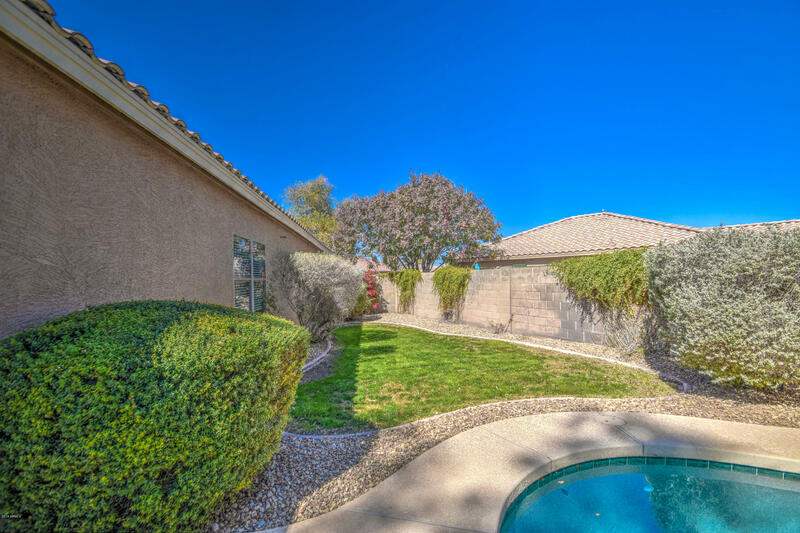 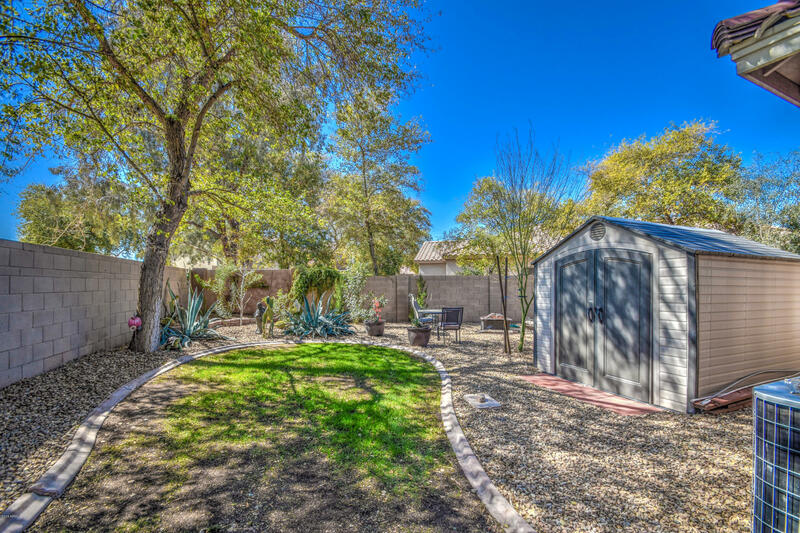 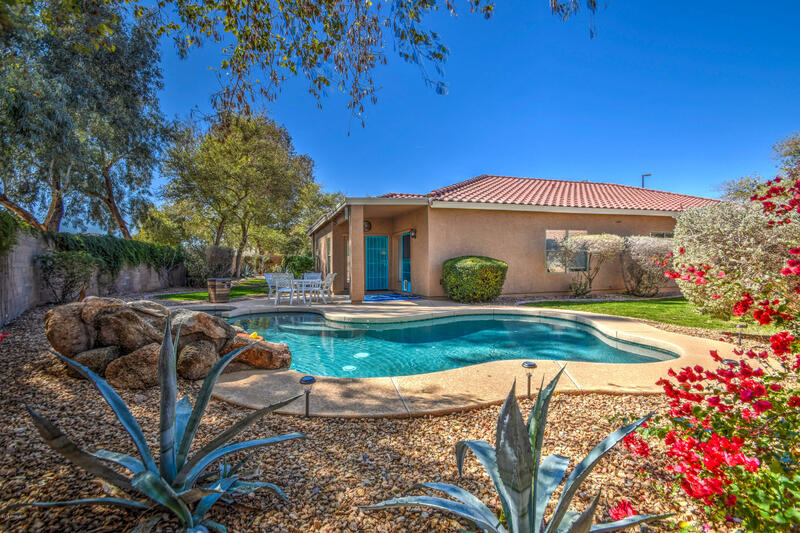 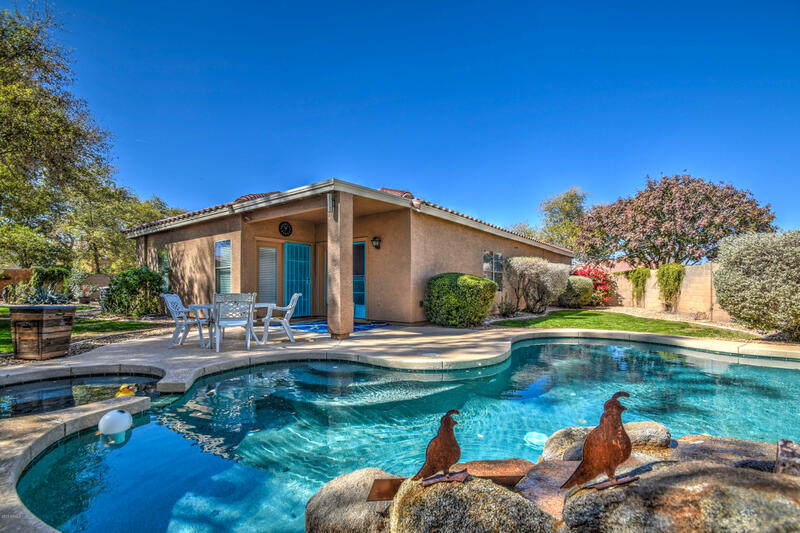 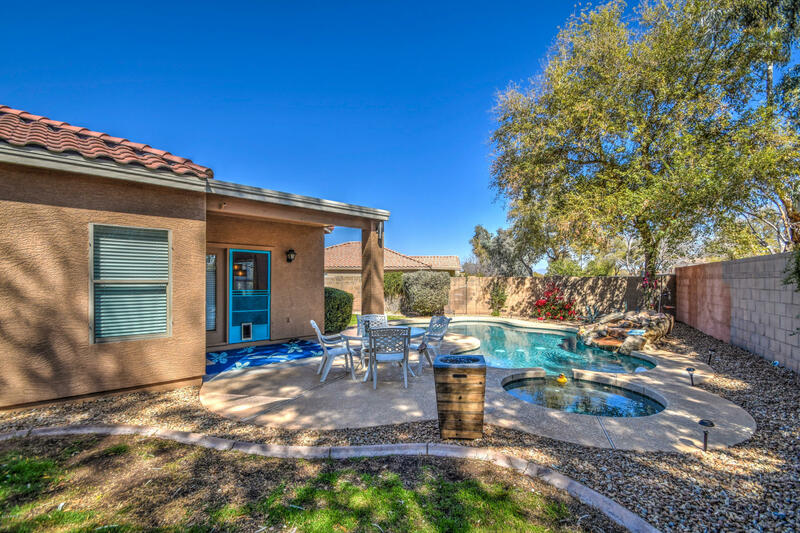 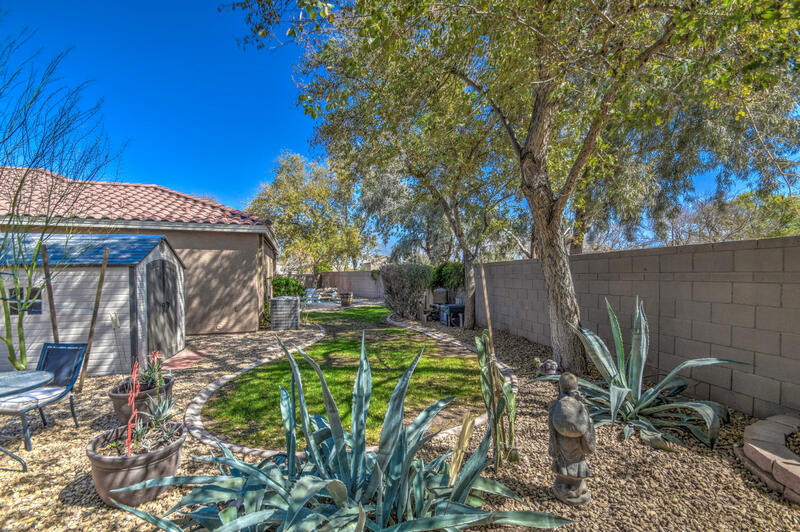 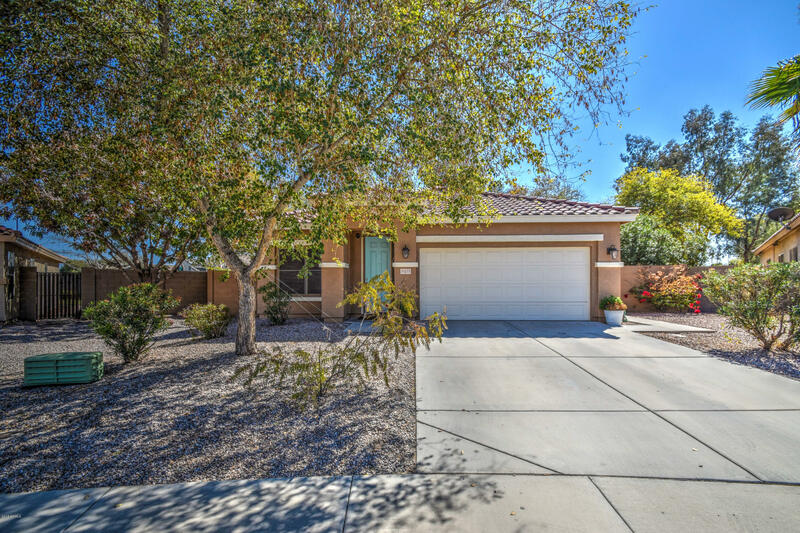 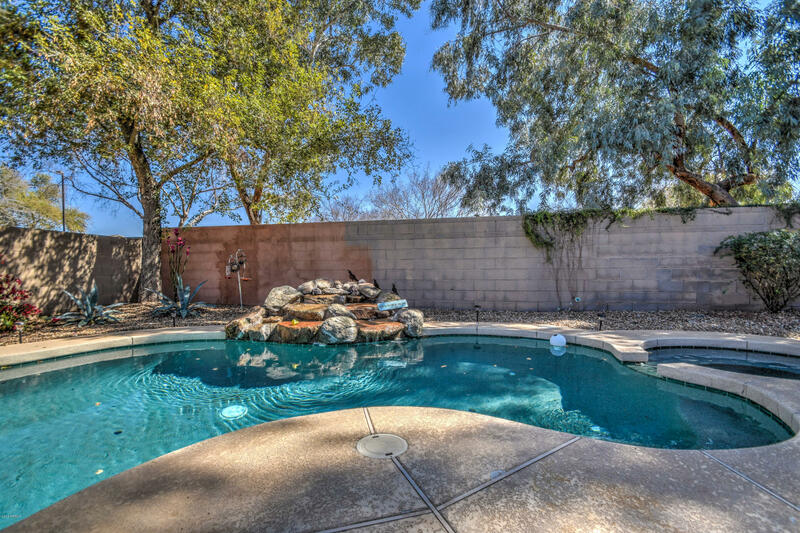 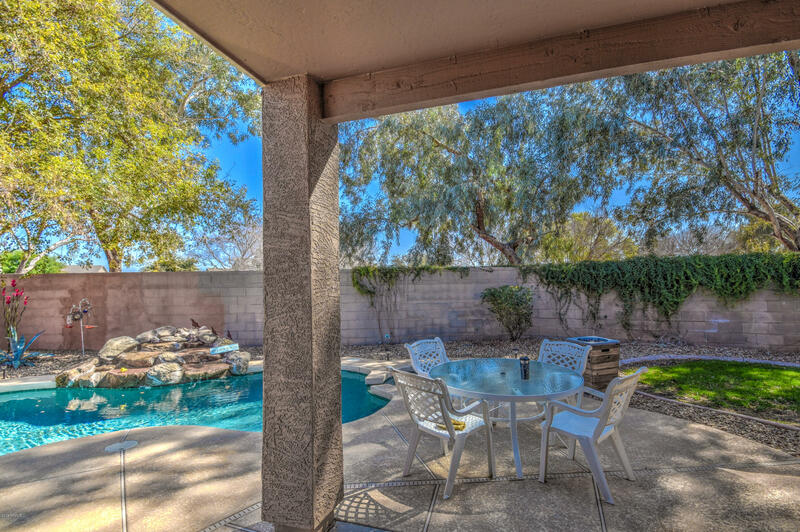 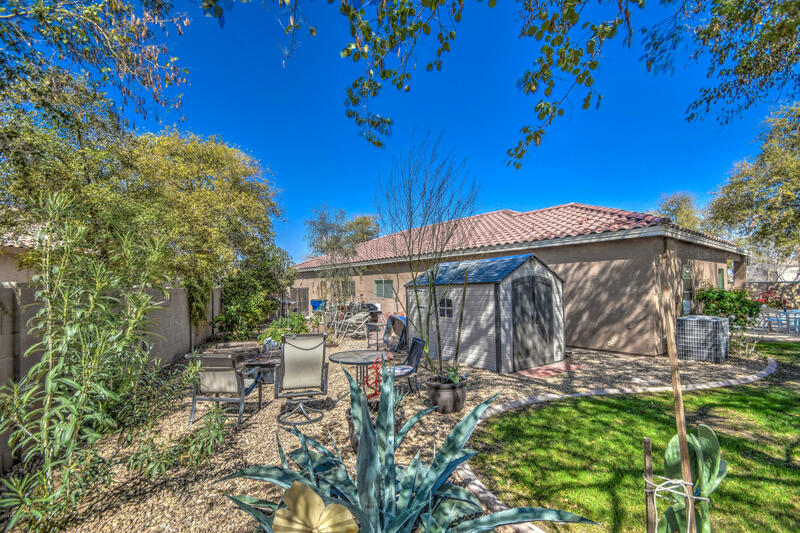 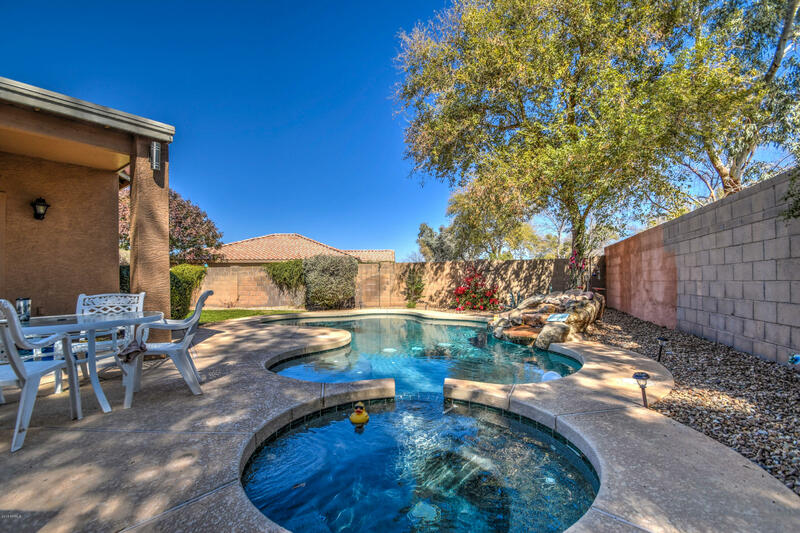 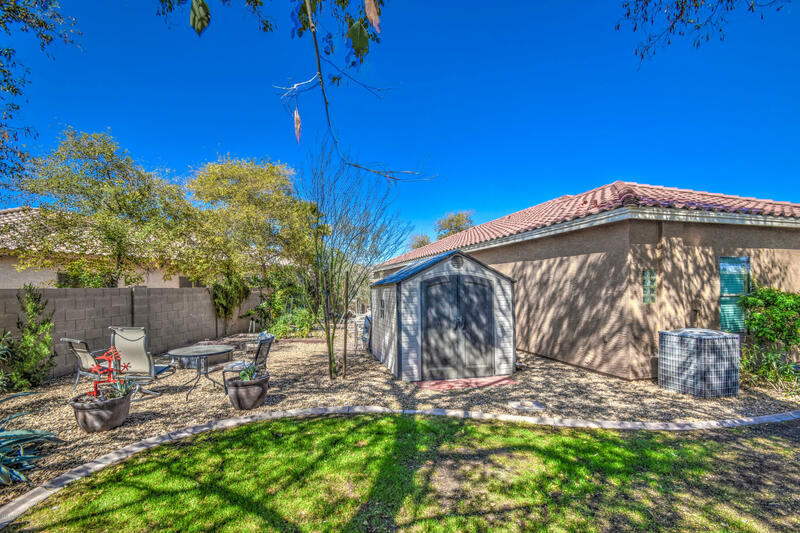 This awesome updated home includes your own HEATED POOL and SPA! 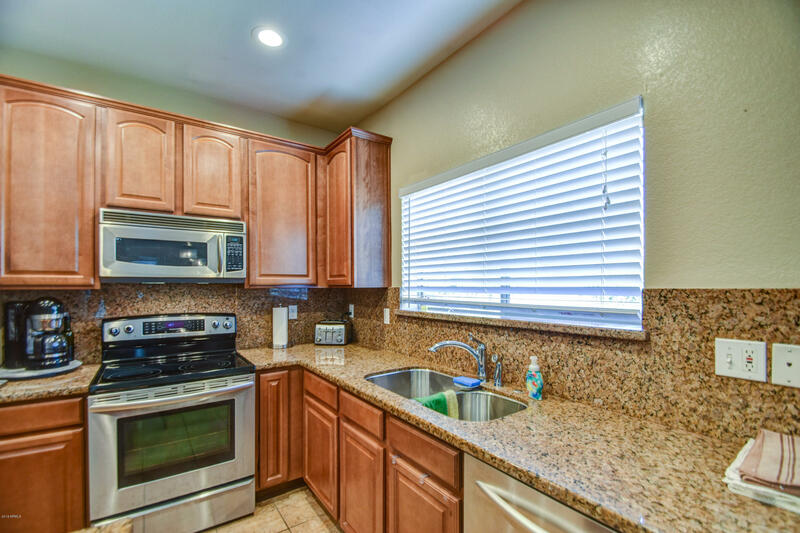 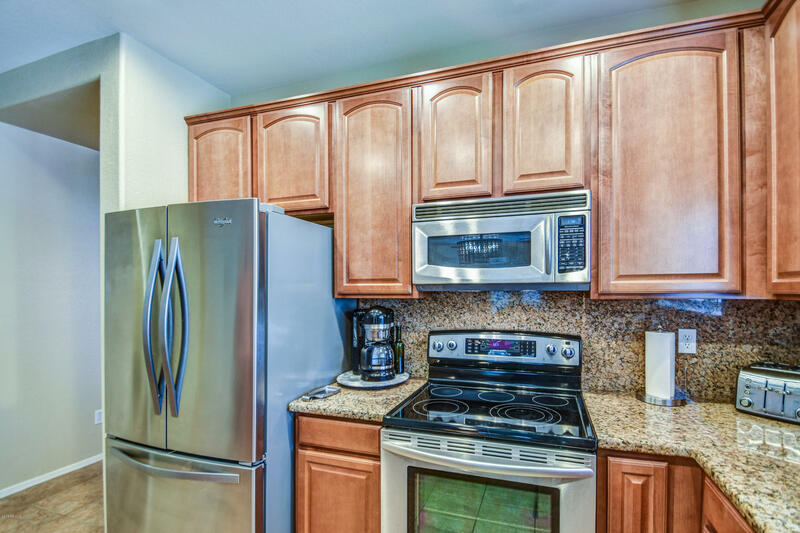 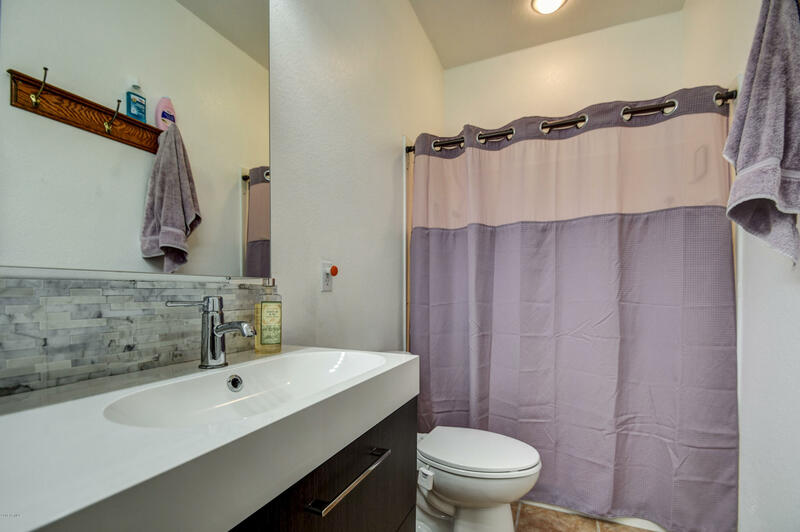 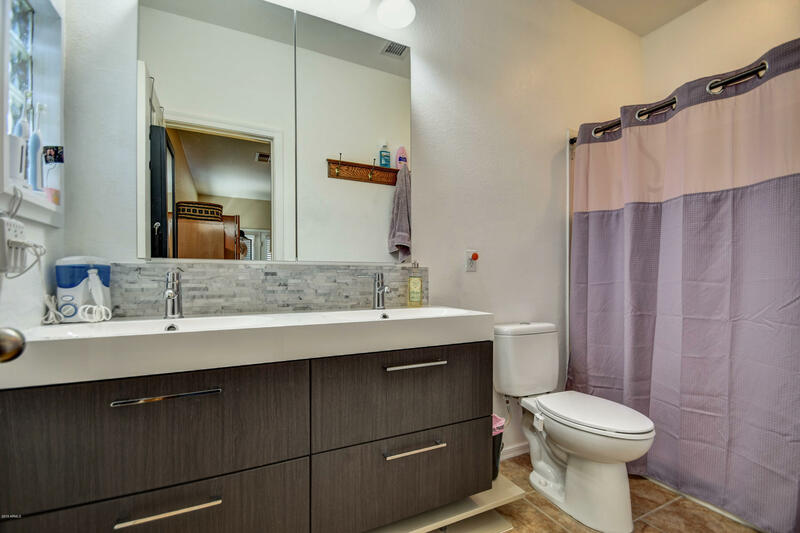 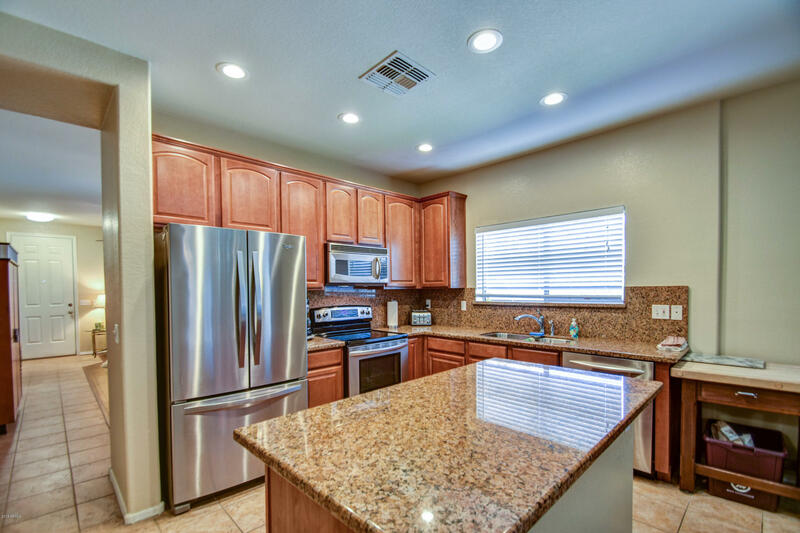 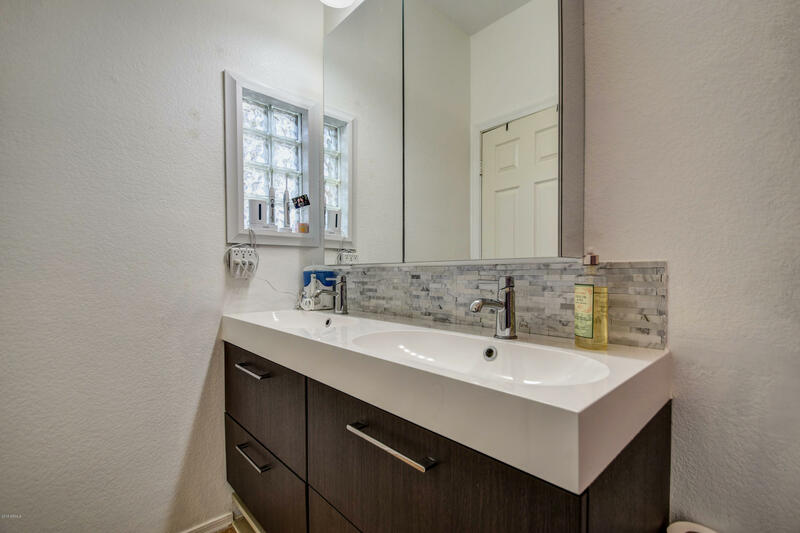 Many upgrades include kitchen cabinets with pull out trays, granite counters, backsplash, tile floors, island, pantry, and stainless appliances & French door refrigerator. 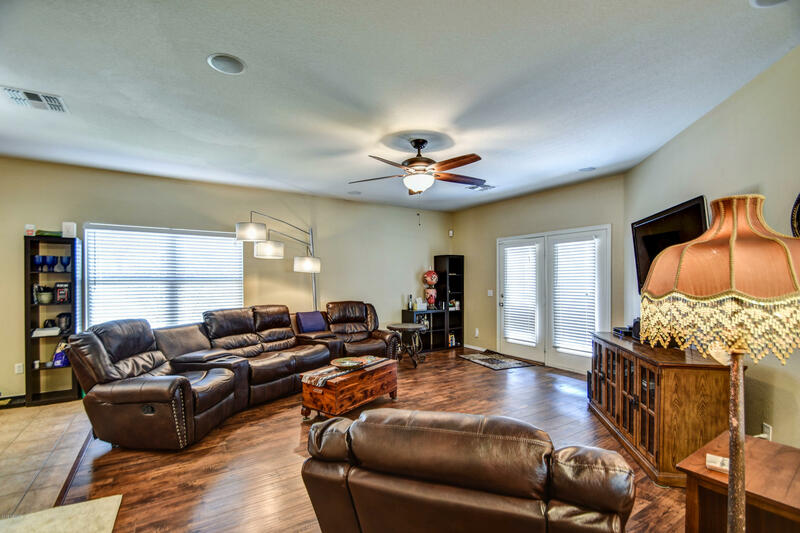 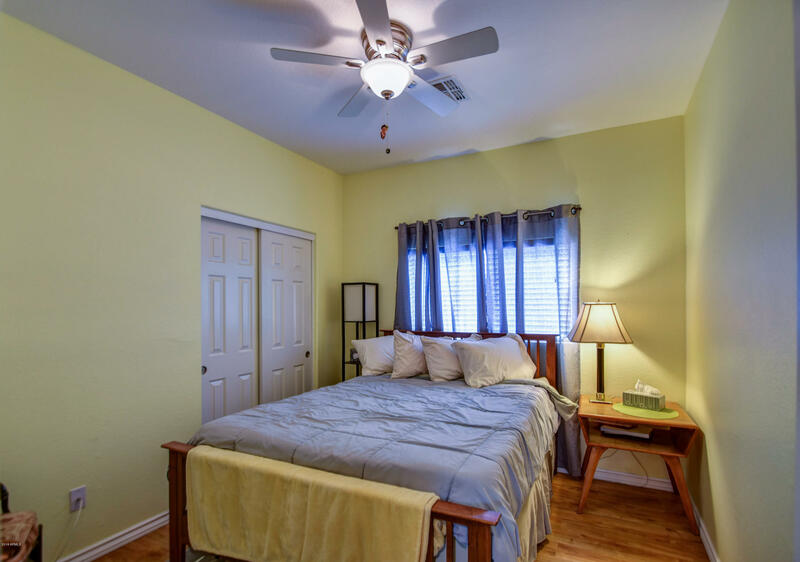 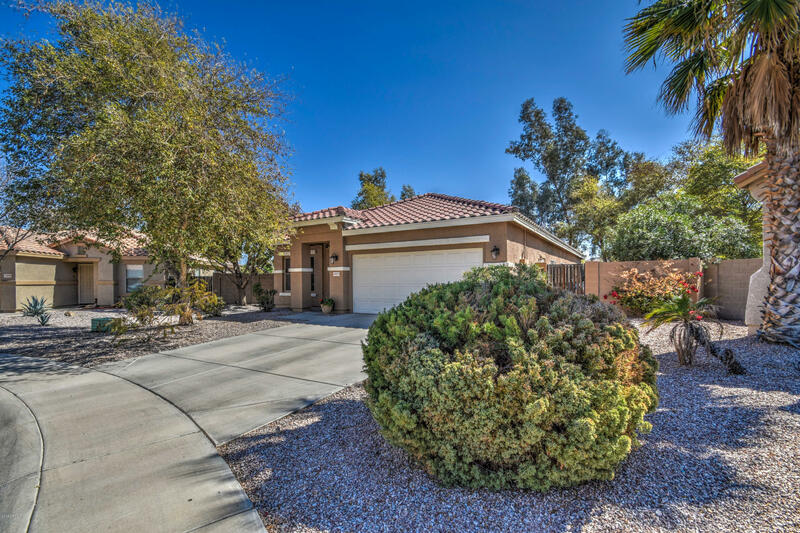 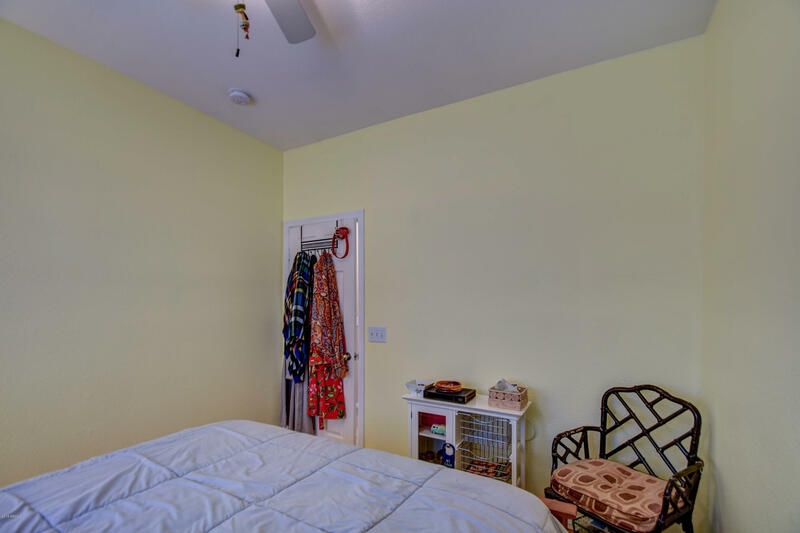 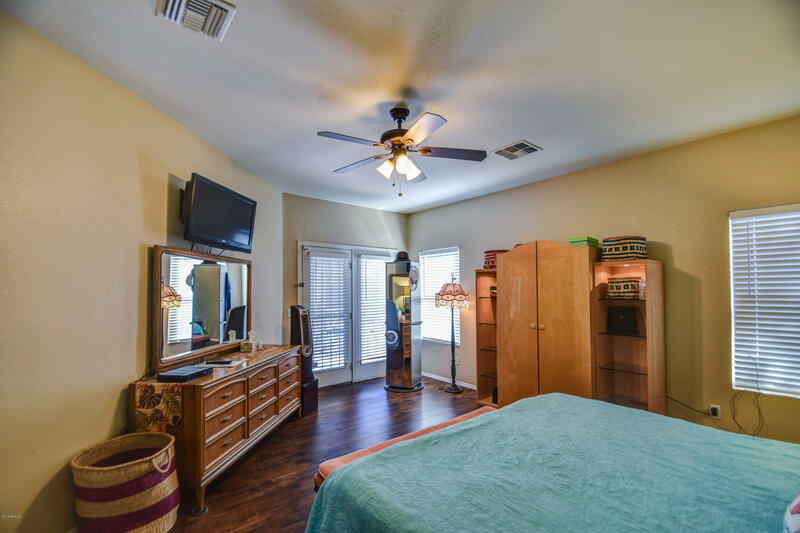 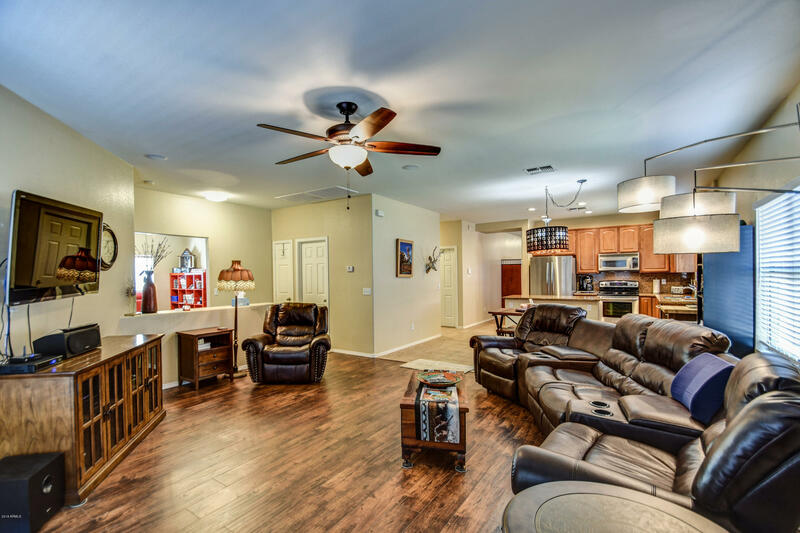 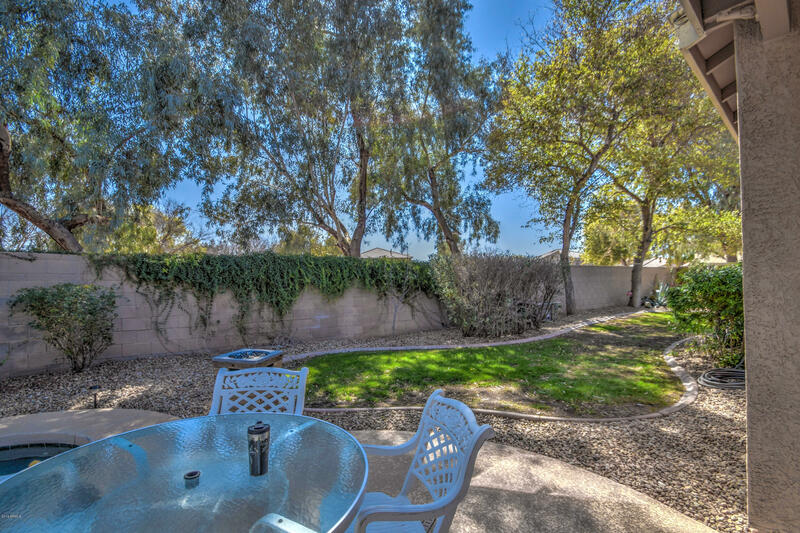 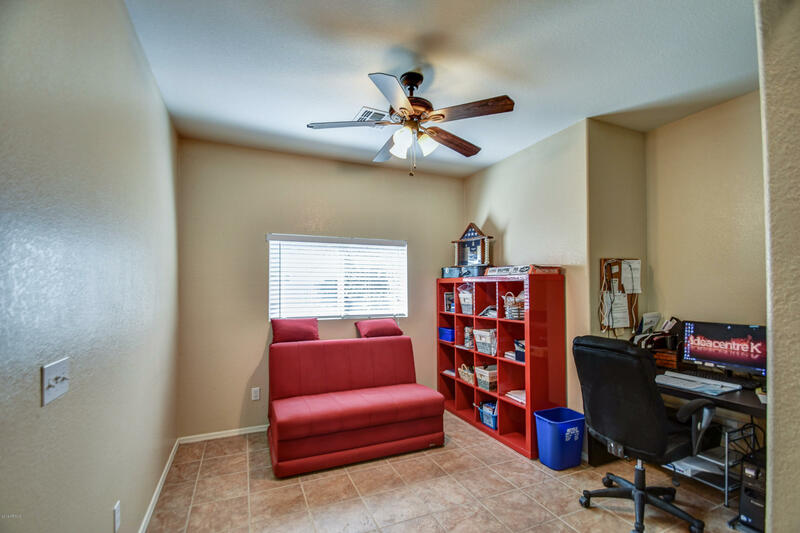 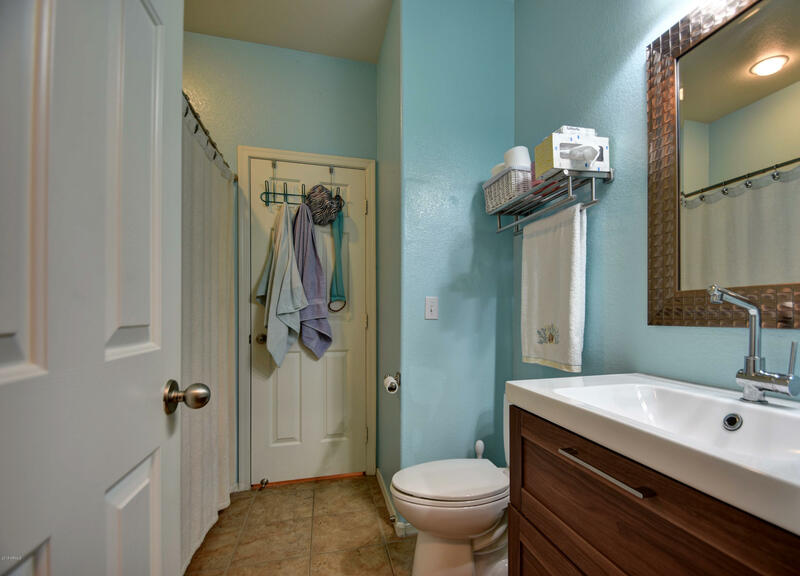 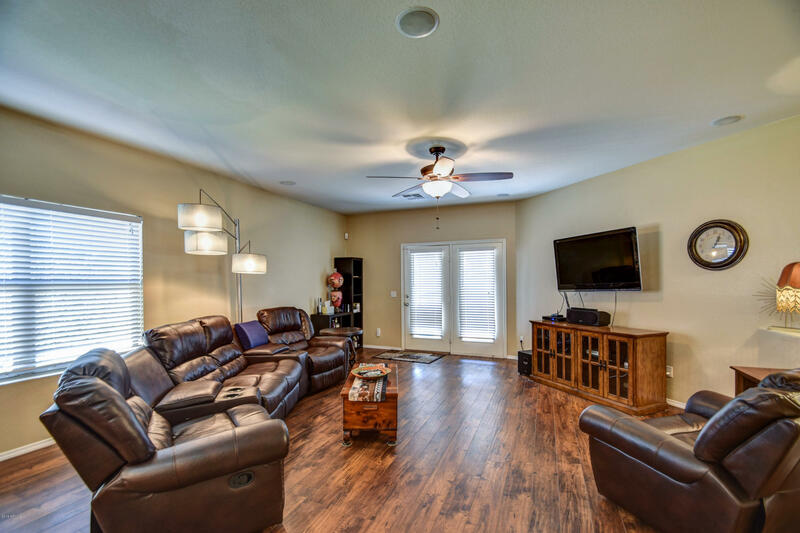 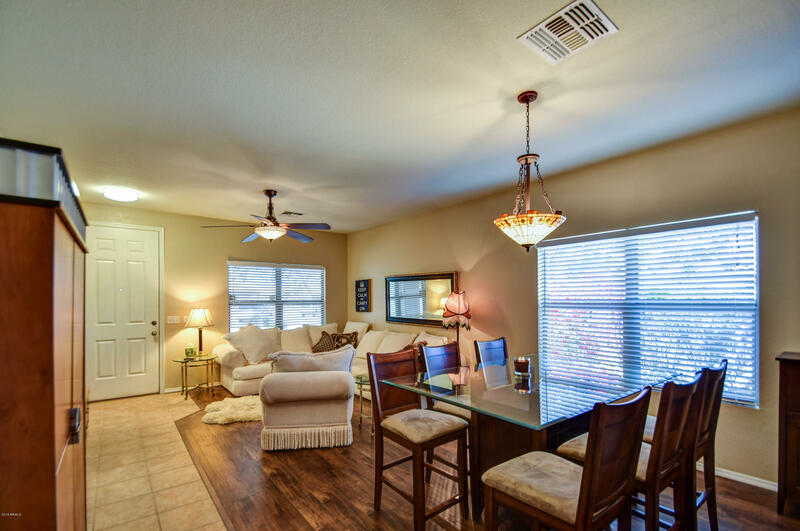 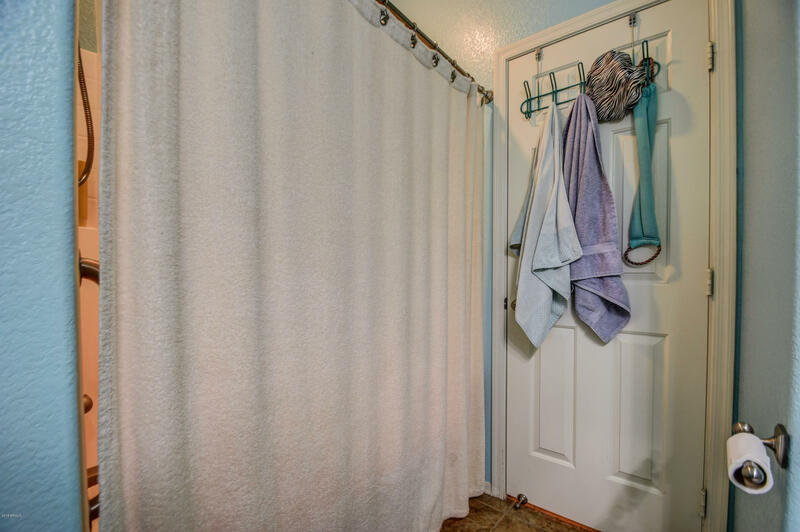 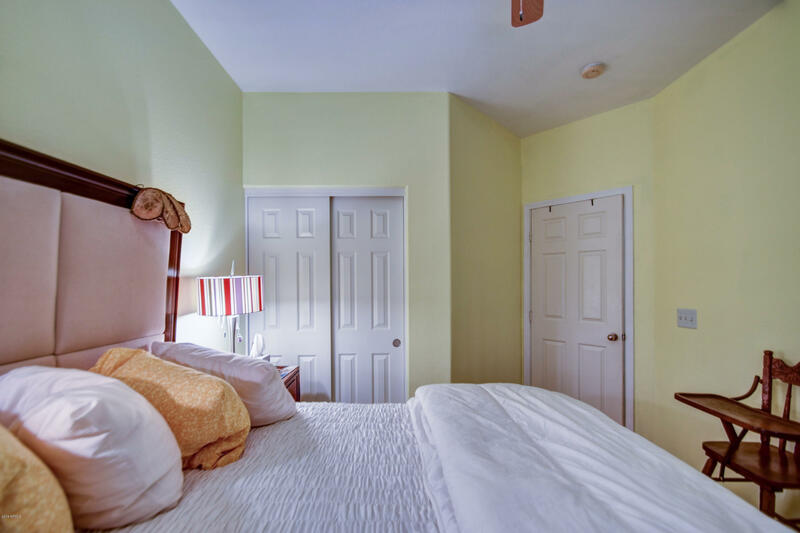 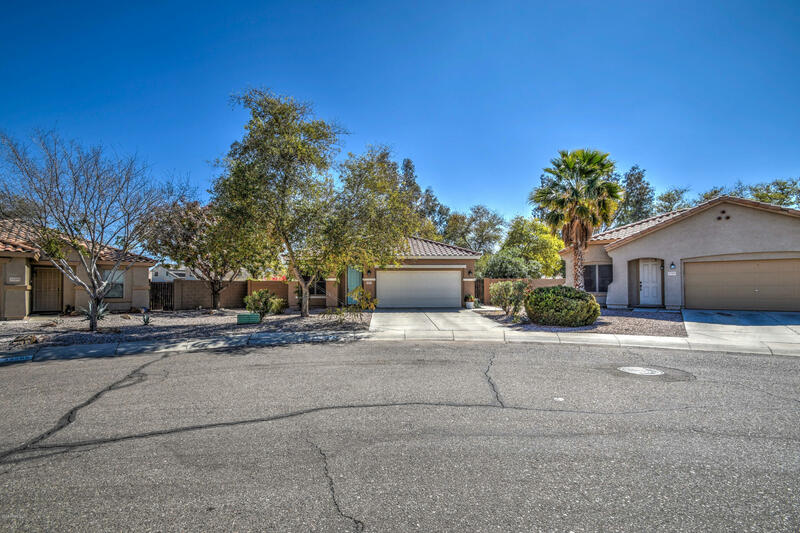 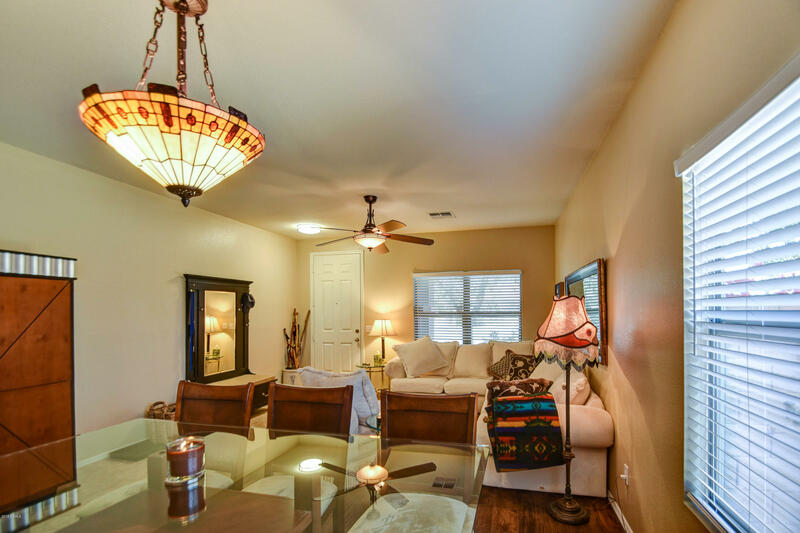 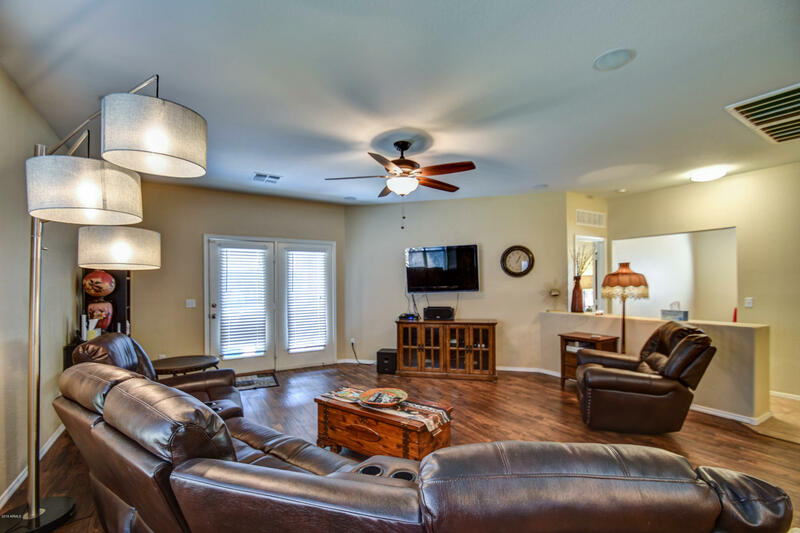 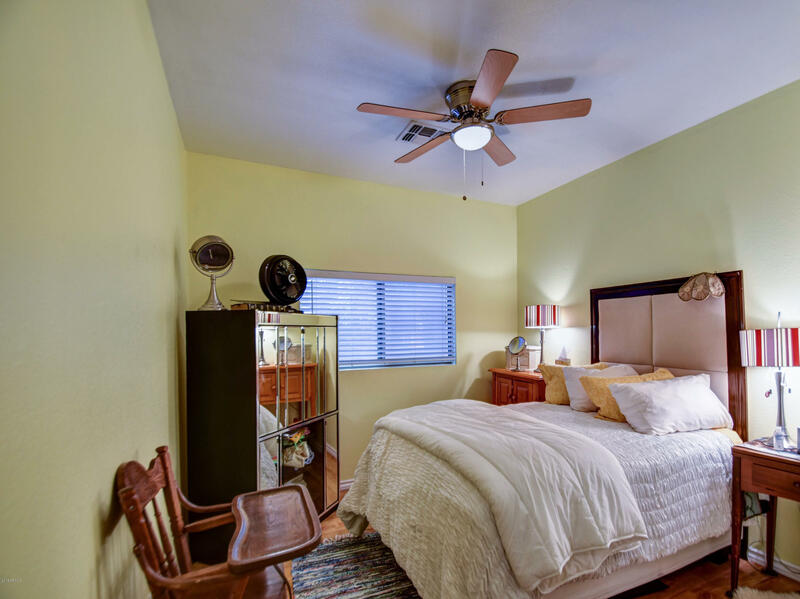 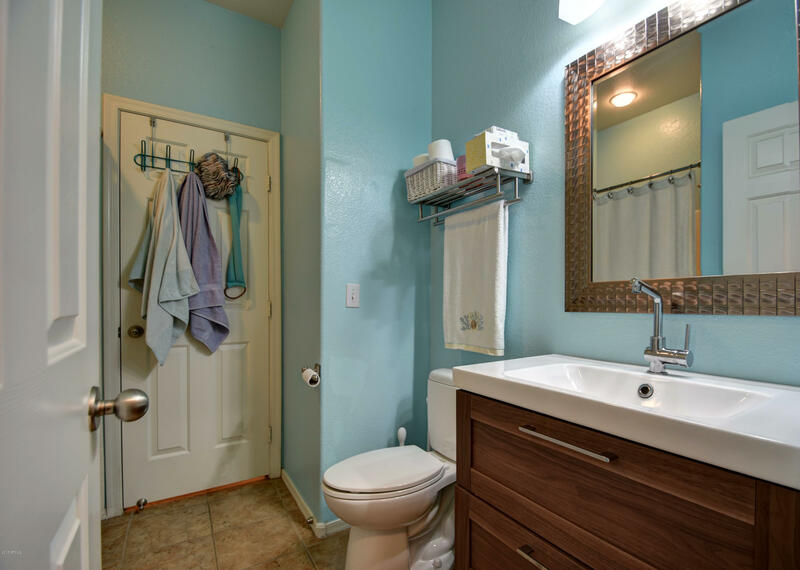 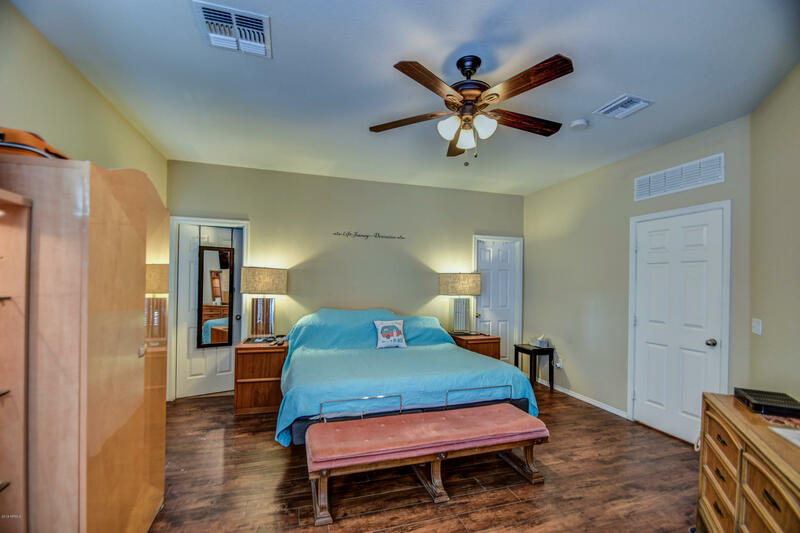 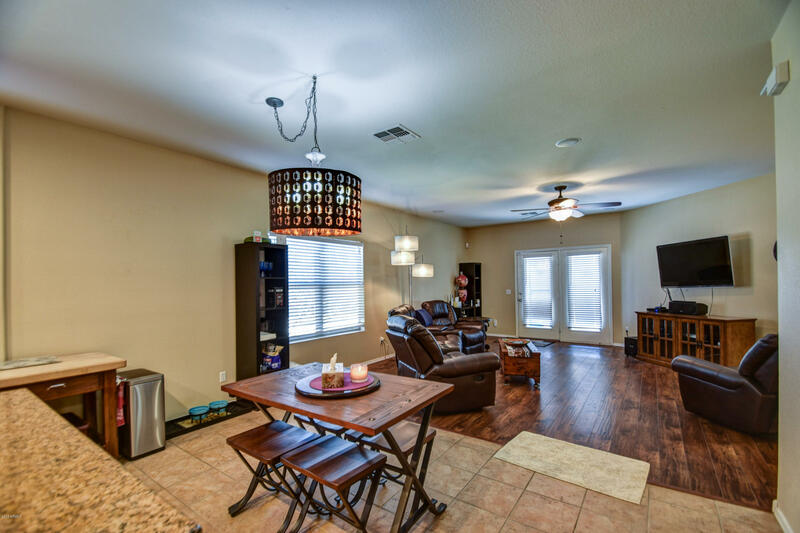 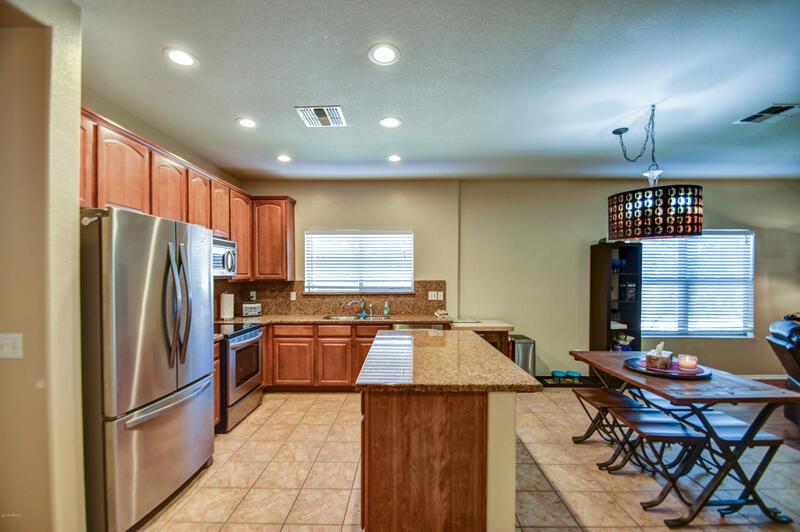 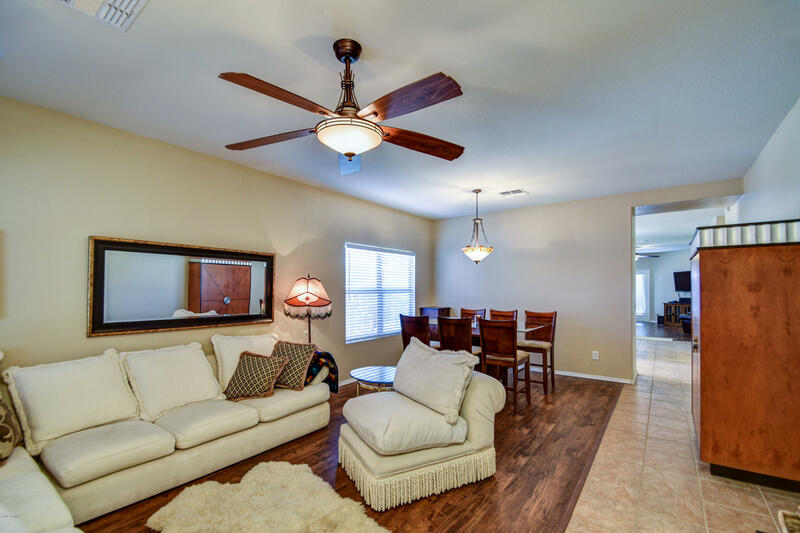 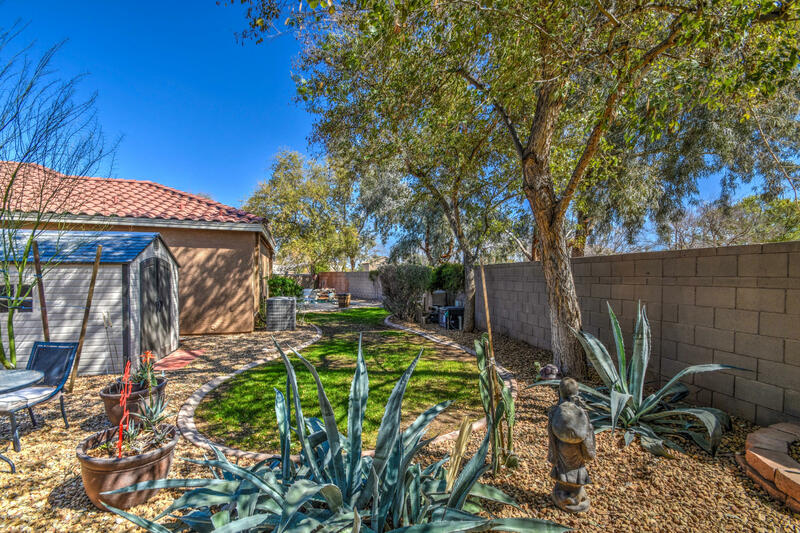 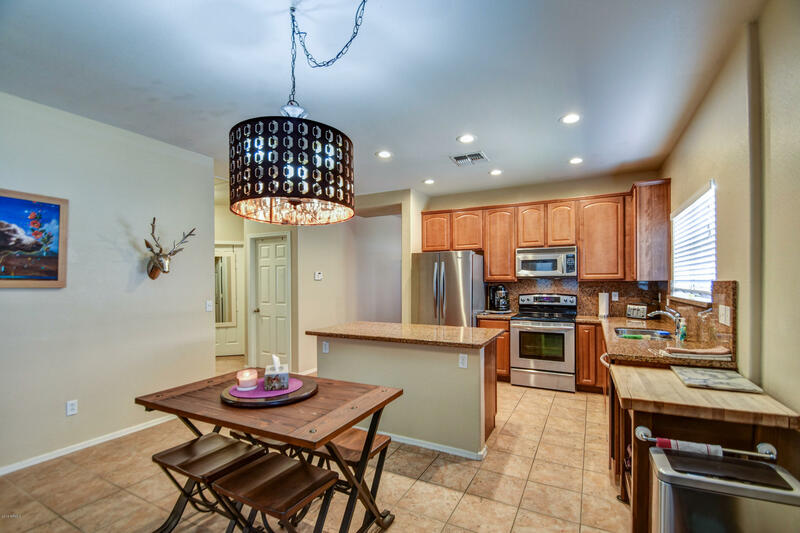 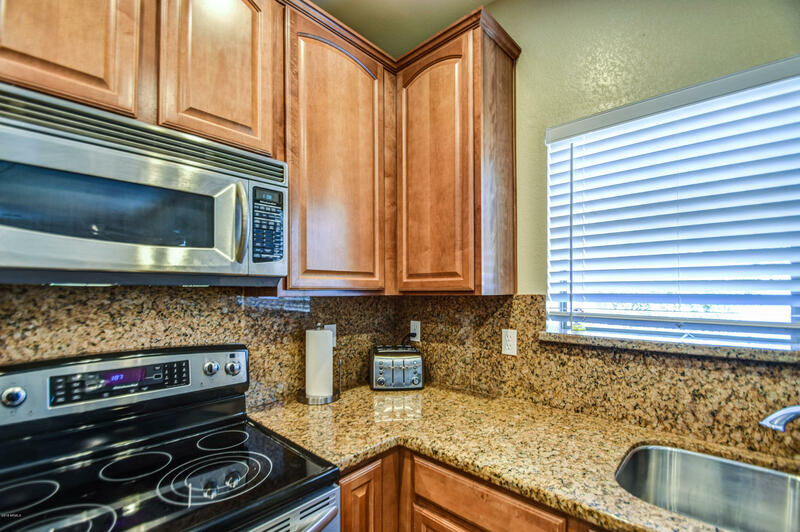 LED lights, ceiling fans, upgraded flooring, wired for security system and much more! 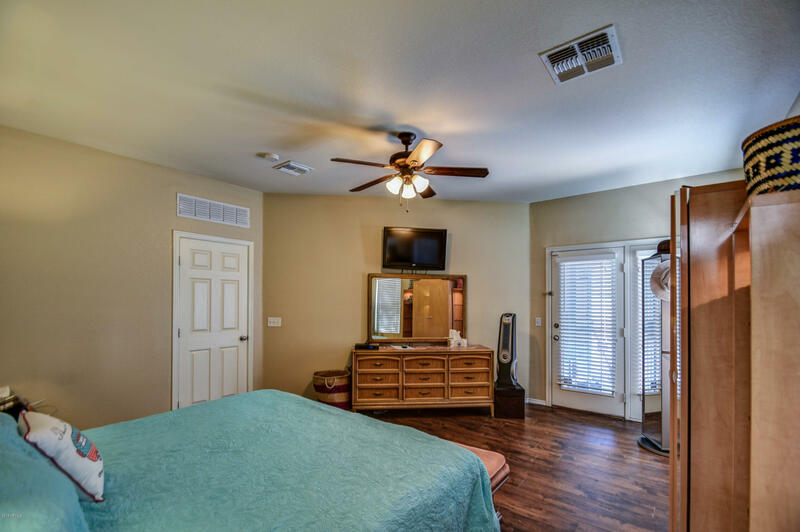 Your master suite includes a security screen door leading to your private pebble-tec pool with Kool decking. 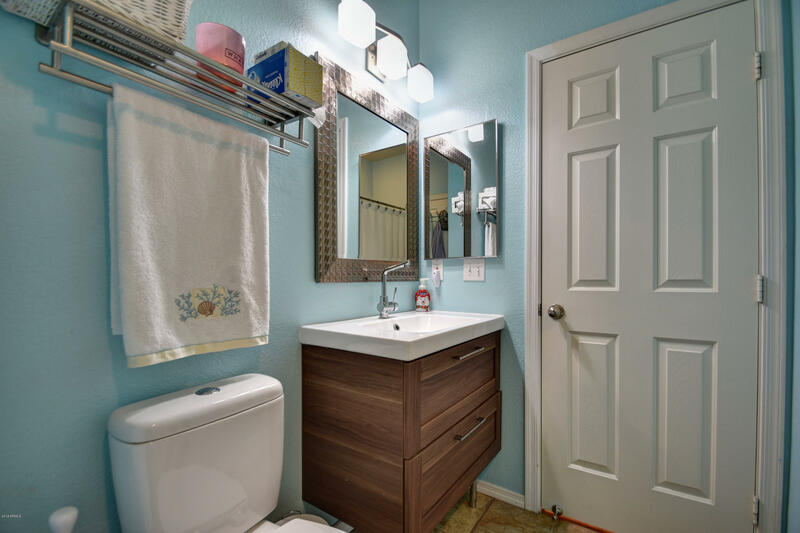 The master bath includes a double vanities in the master bath. 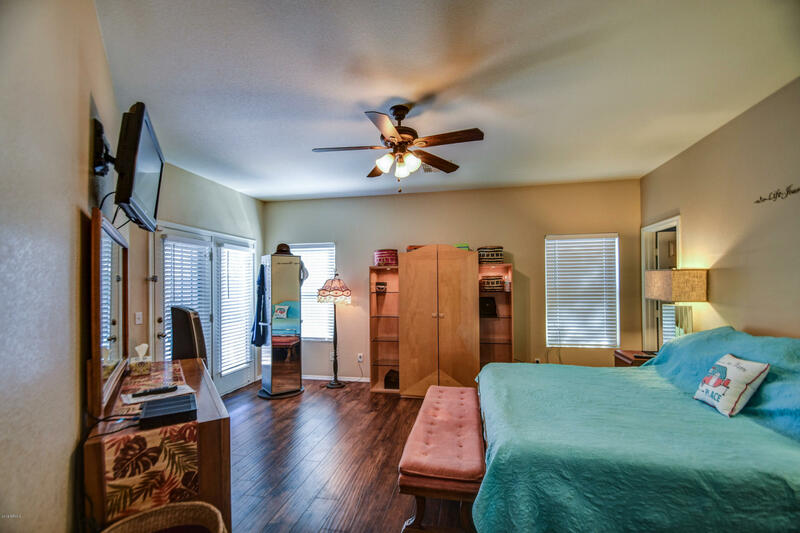 A versatile den could be used as fourth bedroom w/doors and closet. 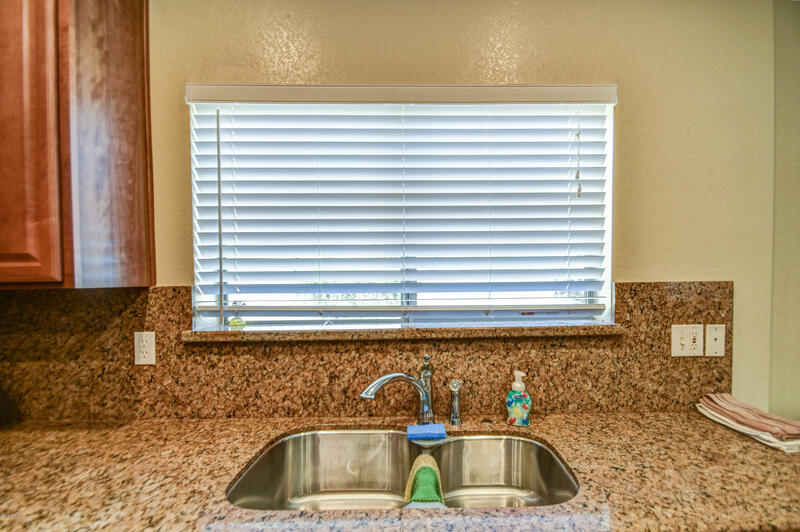 Full house water filtration system! 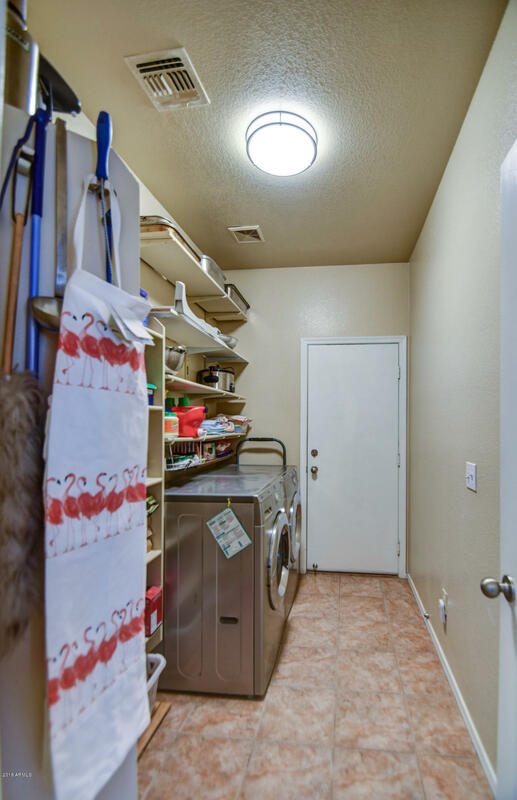 Extra storage with overhead storage in the garage.